After what seems like a lifetimes worth of wait, Sega has answered our prayers and blessed us with a sequel to Dreamcast’s original online sensation Phantasy Star Online. 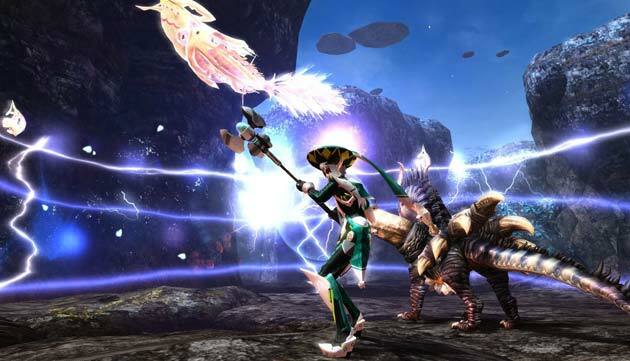 Cunningly, Phantasy Star Online 2 (PSO2) is currently only out in Japan but will be hitting English shores early next year on PC as a Free 2 Play title. First off, it’s probably worth mentioning that my PSO2 account has been locked since the video was recorded, due to me not living in Japan. However from as far as I could get before the lockout, I enjoyed what I was playing! Originally being set for release as a commercial title and not a free 2 play game has meant that you get a full game with the option to buy extras, and not another game following the pay to win model that I hate with a passion. Also bear in mind that my computer couldn’t keep a steady frame rate and record footage at the same time, so the video is taken with the graphics set to 2/5 on the graphics scale, but I’ve given you a few screen grabs of the game at its best to show off just how pretty the game is. In particular the lighting effects look amazing. 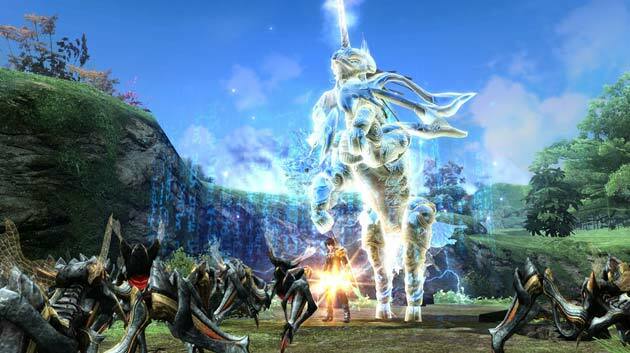 Phantasy Star Online 2 will be free to download as well as purchasable in the form of a disk that will retail for about £5, and with that you’ll get access to a few extra items. Given the game is free to play it’s nice to actually have a box option. On the whole, I’m very impressed with the new game and can’t wait to play it in full English early next year. 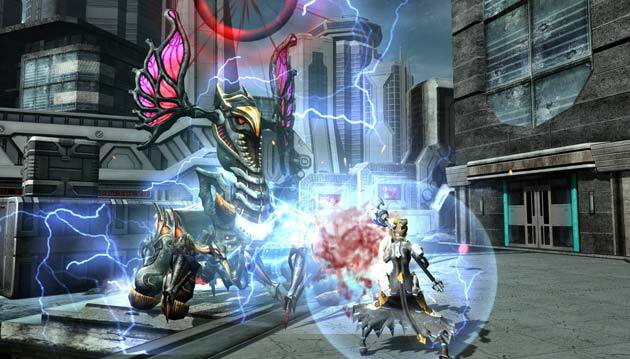 It makes up for the not so impressive Phantasy Star Universe, and PSO2 looks like it will hit the ground with a bang. Judging by the amount of oversees players who jumped onto the Japanese version, I’d say there’s quite an audience waiting for the game next year… and you should be one of them!